In 1812 Ross Cox, an 18 year-old Irish immigrant, was hired on as a clerk for John Jacob Astor’s Pacific Fur Company and immediately posted to Astoria, the company’s outpost at the mouth of the Columbia River. 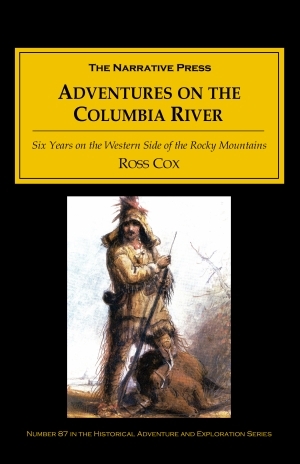 Adventures on the Columbia River is his first-hand account of life in the Pacific Northwest written before the adventures of Lewis and Clark. Cox departed New York by ship, rounded Cape Horn, and sailed up the Pacific Coast of the Americas. Along the way, the ship and crew suffered losses in stormy weather after leaving the Falkland Islands. All the lighter sails were instantly furled; in the hurry of doing which, the gaskets or small ropes which bound the flying jib gave way, and two sailors were sent out to adjust it. While they were in the act of performing this hazardous duty, a tremendous wave struck the forepart of the ship, carried away the jib-boom, and with it the two unfortunate men who were securing the sail. The ship was immediately hove to, and every piece of timber, empty barrel, or hen-coop on deck was thrown over to afford the unfortunate men a chance of escape. Unhappily, all our efforts were unavailing; the poor fellows remained in sight for about ten minutes, when they disappeared amid the raging billows. Cox richly details the appearance and customs of the natives he meets along the way. Many of the encounters were peaceful, but sometimes-fatal skirmishes led to less than savory results. At one point, a group of Indians came aboard the ship, en masse, and wreaked havoc on the captain and crew. [Captain Thorn’s] only weapon was a jack knife, with which he killed four of his savage assailants by ripping up their bellies, and mutilated several others. Covered with wounds, and exhausted from the loss of blood, he rested himself for a moment by leaning on the tiller wheel, when he received a dreadful blow from a weapon called a pautumaugan, on the back part of the head, which felled him to the deck. The death-dealing knife fell from his hand; and his savage butchers, after extinguishing the few sparks of life that still remain ed, threw his mangled body overboard. 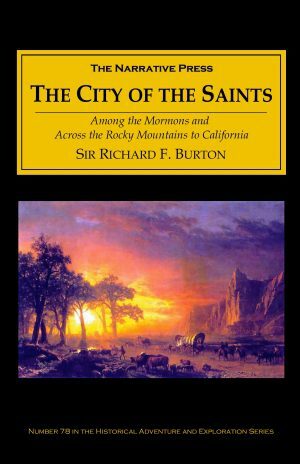 Despite arduous challenges that would set any armchair adventurer sailing home to the luxuries of city life, Cox persevered and logged a collection of fascinating stories of life and death in the untamed lands of the Pacific Northwest. 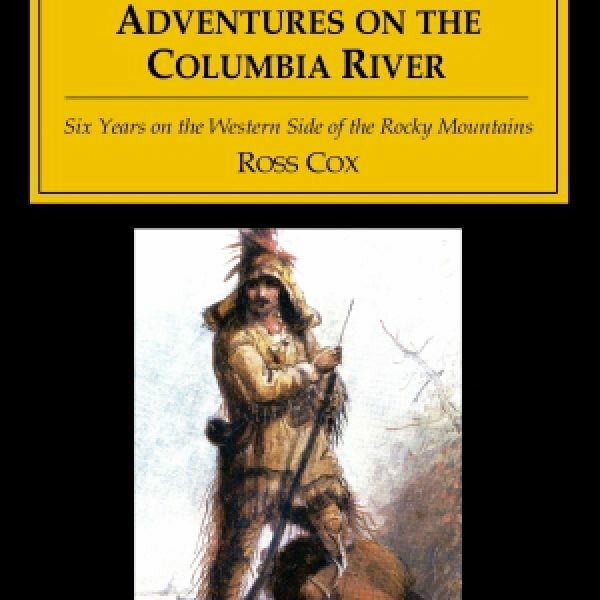 Adventures on the Columbia River is a must read for anyone interested in the earliest accounts of adventure on America’s western shores.